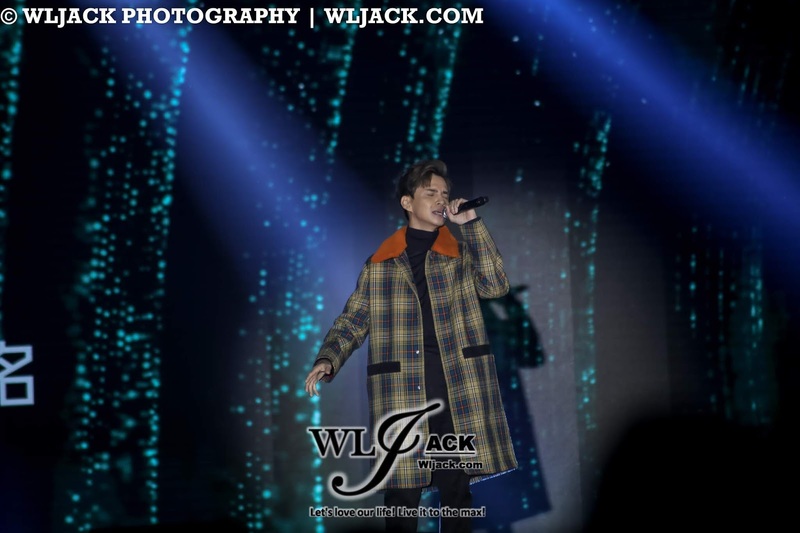 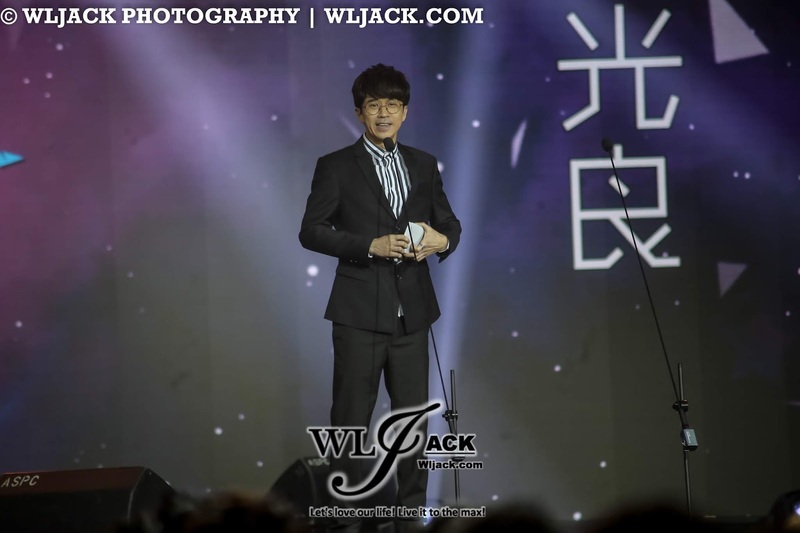 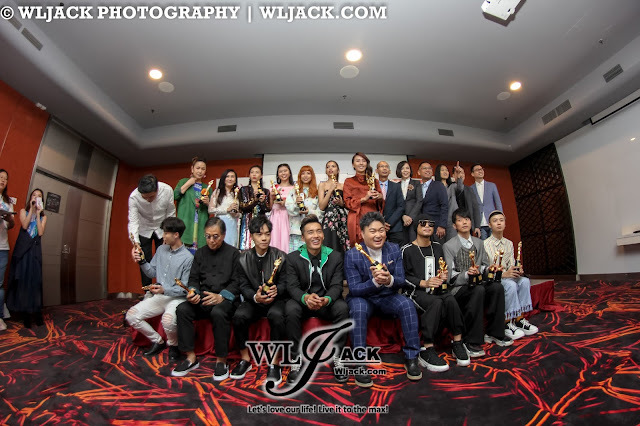 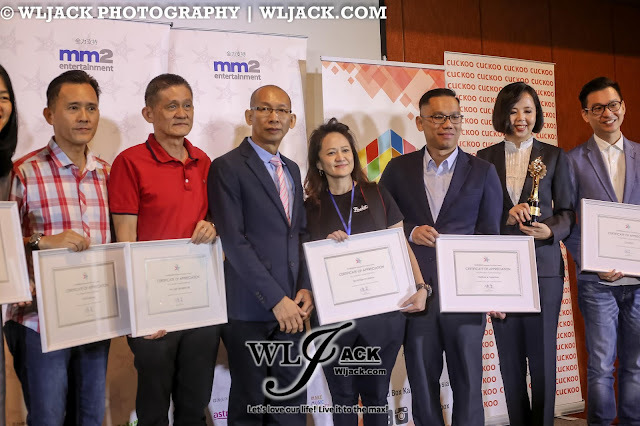 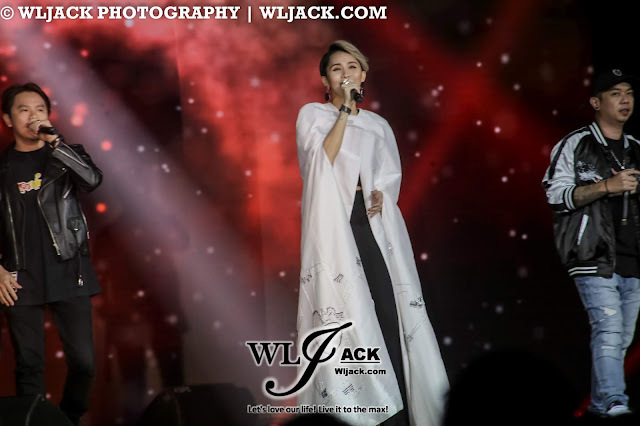 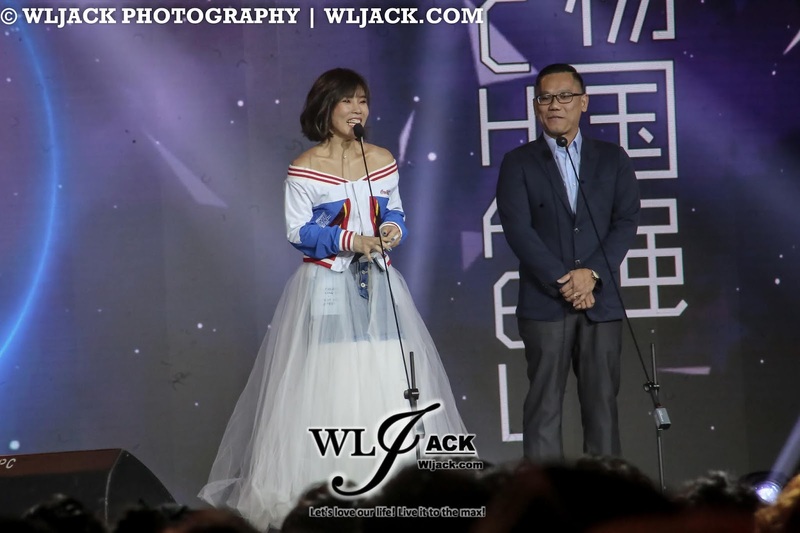 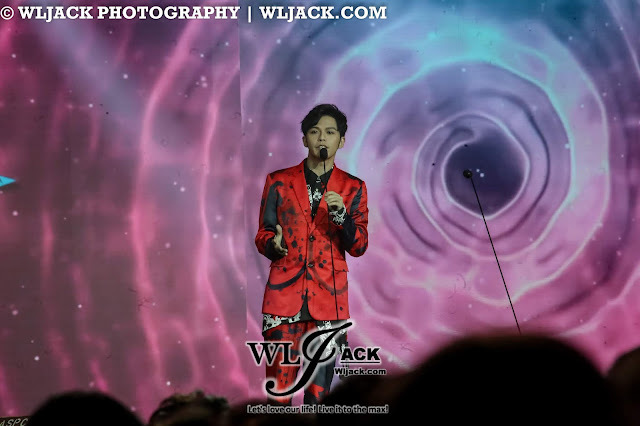 Kuala Lumpur, June 2018 – One of the most anticipated awards show of the year PWH 30 Awards “娱协 30 颁奖典礼”has taken place last week and it was a great assemble of Malaysian finest Mandopop artistes, musicians and people who have contributed a lot in the Malaysian Mandopop industry. Our team is very grateful to be given the golden opportunity to do a coverage on the show. 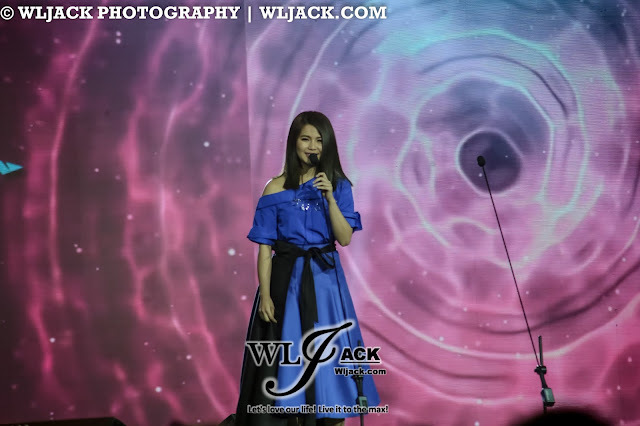 Touching Performances Throughout the show! 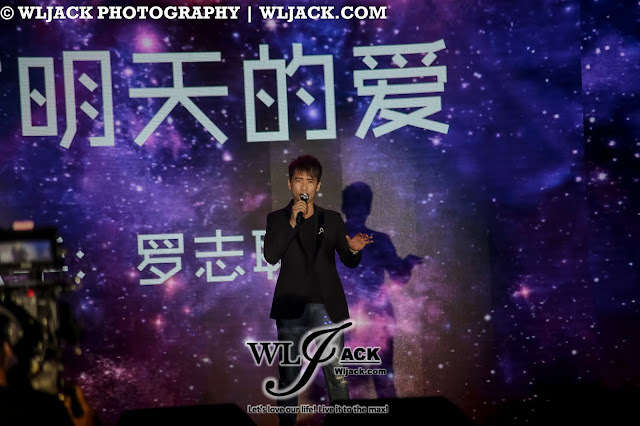 The show kicked off strong with the artistes performing PWH 30 Awards “娱协 30 颁奖典礼” theme song, “Star”! It was a memorable and touching moment to see all of them performing on stage together for a meaningful song like this. Besides the opening act, the singing performances throughout the whole show feature all the renowned Malaysian production songs. Some of these songs consist of classics which don’t age at all and still as melodious as ever. 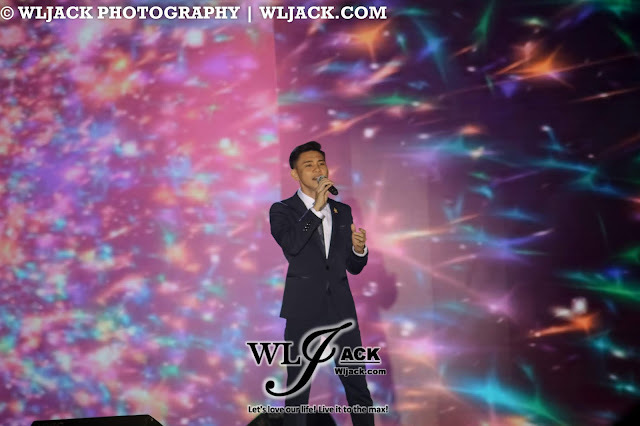 During the finale, we were also treated with the medley of the awards-winning Malaysian Mandopop songs from previous PWH Award Shows. 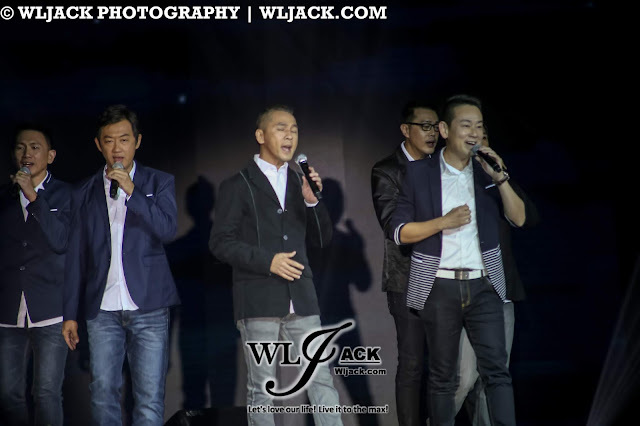 Some were performed by the original artistes while some were covers from the budding newcomers in the industry. Namewee was the limelight of the show as he have been given a lot of recognitions in this latest PWH 30 Award Show. This award show has presented to him, the awards which he truly deserved. 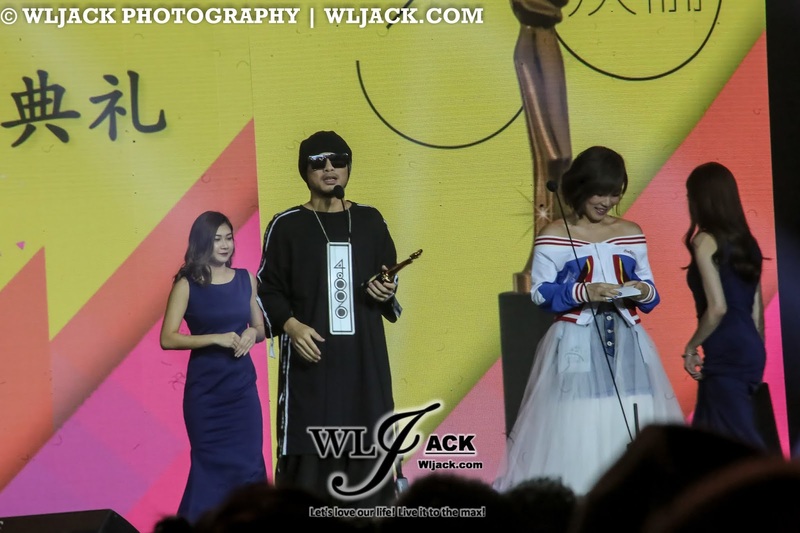 Namewee 黃明志 has grabbed away十大原創歌曲獎（國際組）[Top 10 Original Song (International)] , 最佳原創金曲 [Best Original Song Award] ,最受歡迎K歌金獎 [Favourite Karaoke Song Award (Gold)] ,最佳作詞 [Best Lyricist Award] and 最佳歌曲製作獎 [Best Song Production Award]. 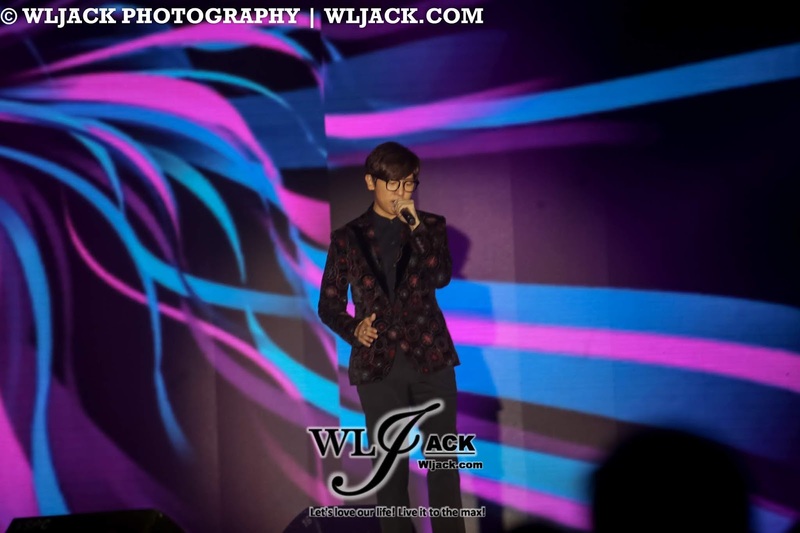 I believed a lot of his fans were happy for him too as he is truly a talented artiste. 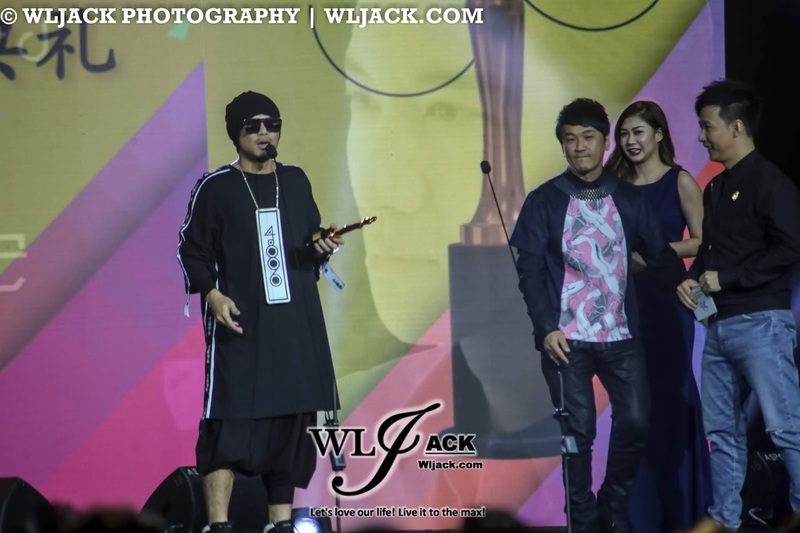 Great job Namewee! Hopefully he can continue to make a lot more great music in the future! 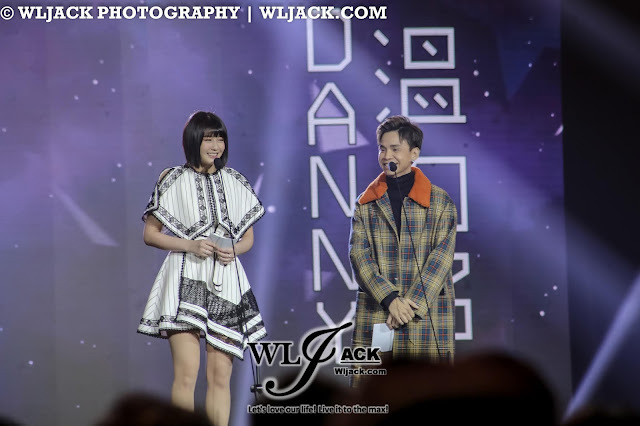 Aki Huang The Biggest Female Winner Of The Night! Aki黃淑惠 has become the biggest female winner of the night by winning away 4 awards including十大原創歌曲獎（國際組）[Top 10 Original Song (International)] with the song she wrote for Hebe, while her own songs 《嘿》and《黑》have won away十大原創歌曲獎（本地組） [Top 10 Original Song (Local)] . 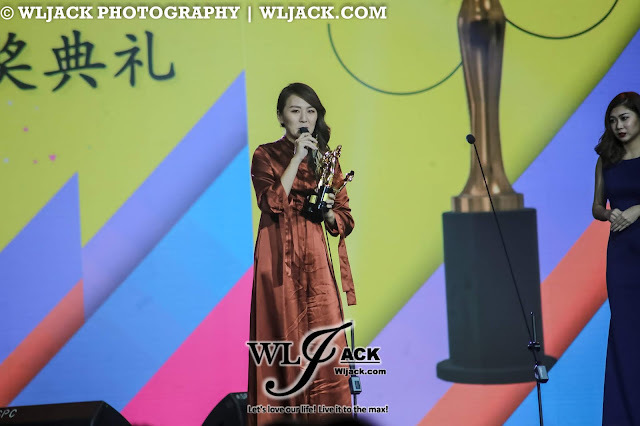 The album《嘿》helped her won away最佳流行專輯獎 [Best Popular Album Award]. 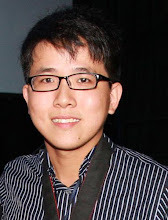 Congratulations to Aki for winning big! Nicholas Teo, Media Recommendation Awards! 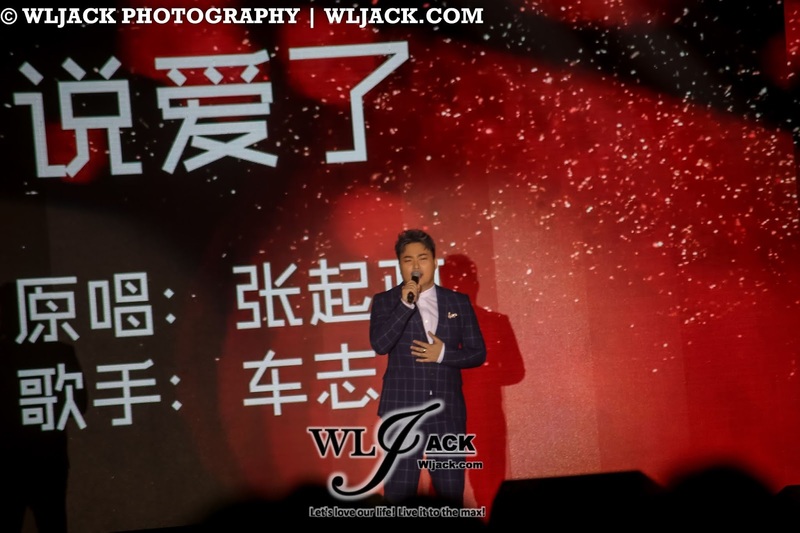 Nicholas Teo 張棟樑 who has debuted since 15 years ago was crowned one of the most prestigious awards of the night, 傳媒推薦大獎 [Media Recommendation Award]. 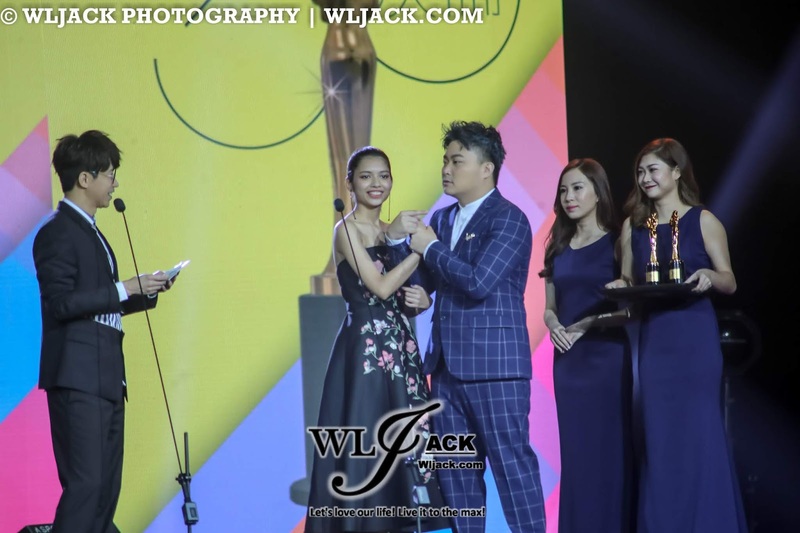 This award was based on an artiste’s reputation and musical talent. Over the course of past few years, we have seen a prominent change of style in Nicholas’s singing especially via his album 《怎樣的張棟樑EP》. 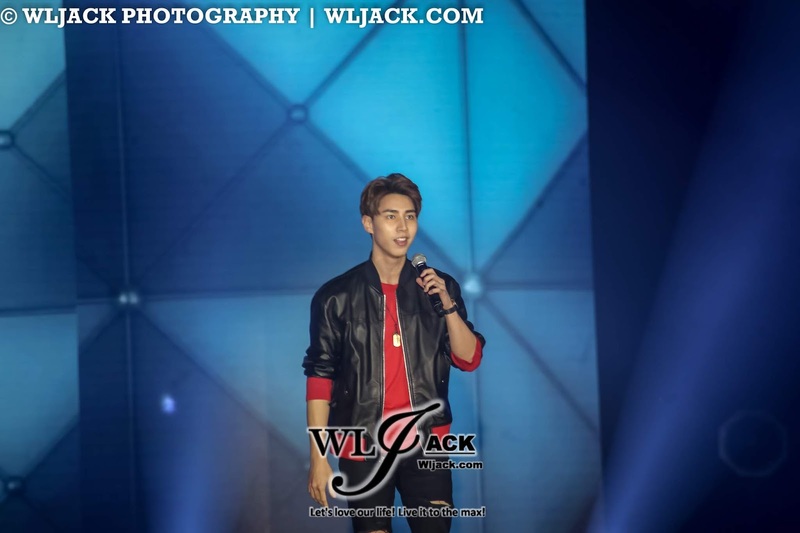 Despite the change, he has shown us a more mature side of him in presenting his singing. 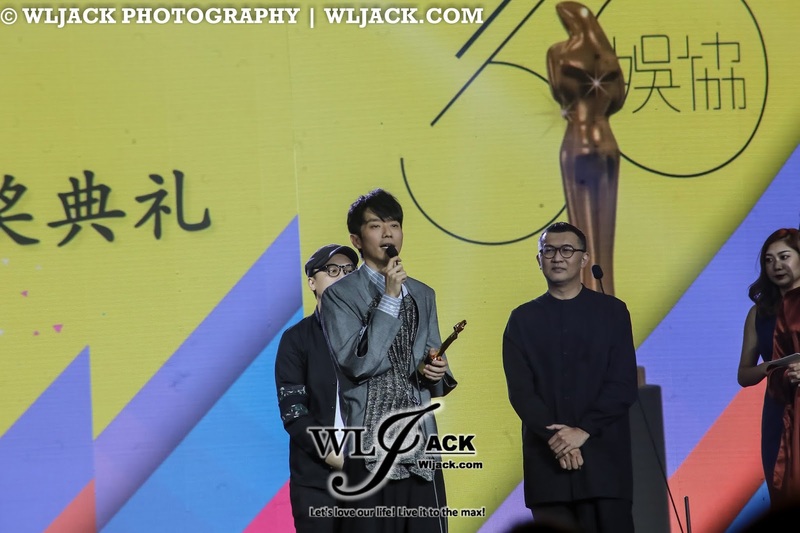 He truly deserved the awards. Another highlight awards of the night was 《娛協30》新人推薦獎 [PWH30 Newcomer Award]. 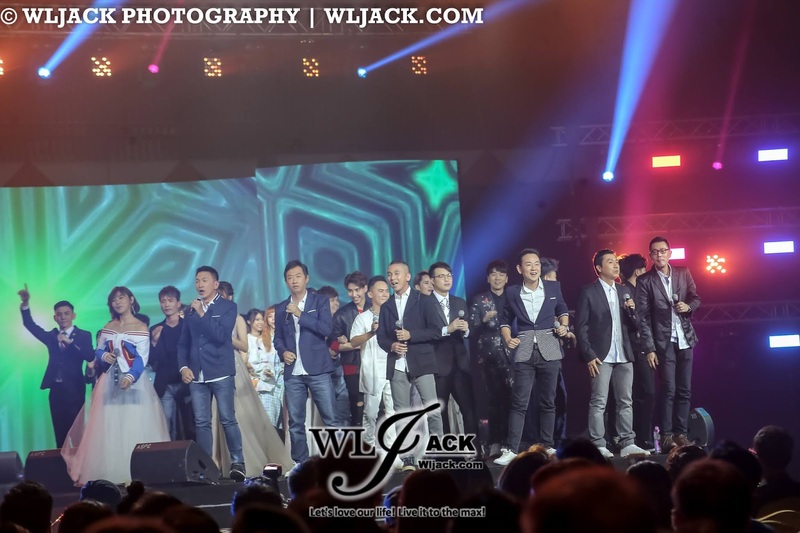 This year PWH30 has put a great emphasize on this award and we have seen a great competition between a few of the multitalented newcomer singers. 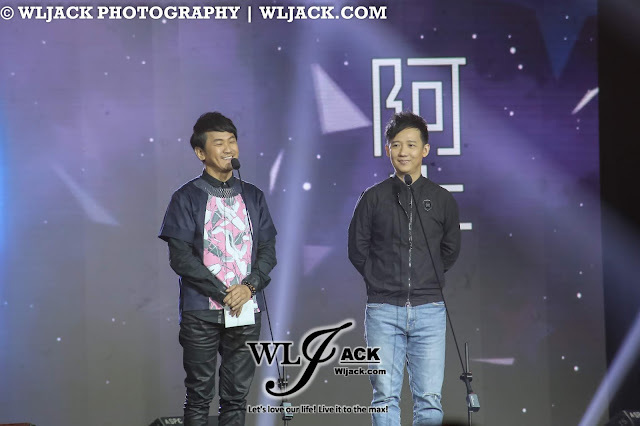 Ultimately, Jeryl Lee 李佩玲 was the winner for the awards while Daniel Chezi 車志立 was the first runner up for the award. 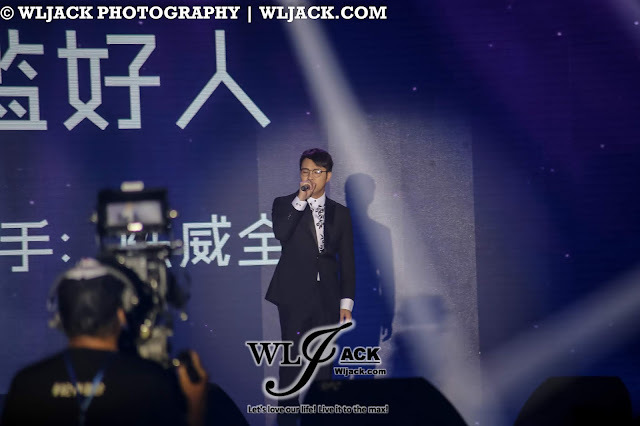 Overall, PWH30 Awards Show “娱协 30 颁奖典礼”was a very meaningful, memorable and successful awards show. 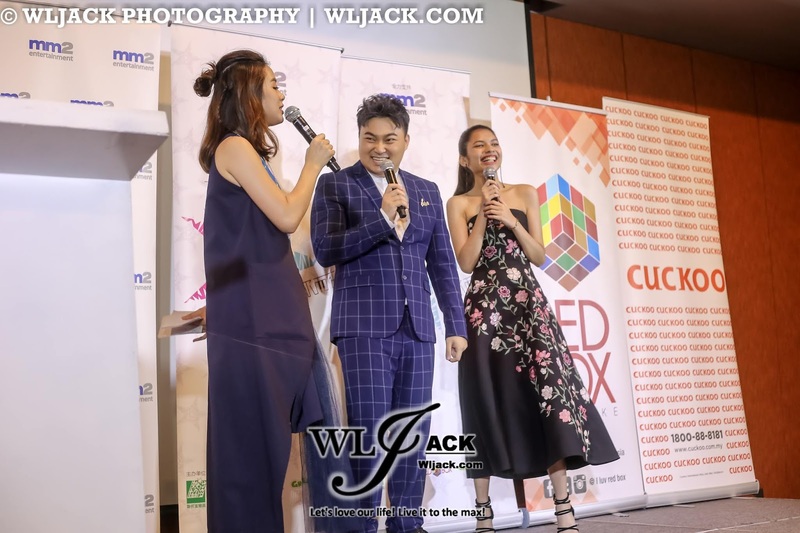 The event was fully supported by mm2，sponsored by Red Box and Green Box Karaoke and Cuckoo and Astro as media partner. 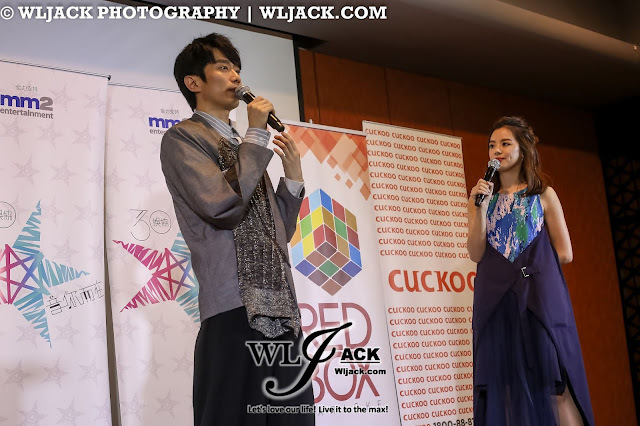 Million thanks to the committee members for putting in so much effort to make the show such a great one! 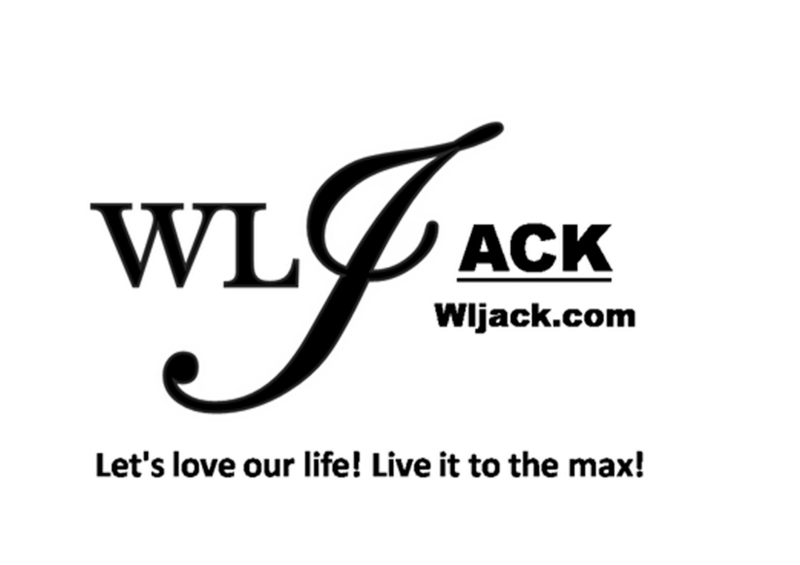 That’s all from our team. 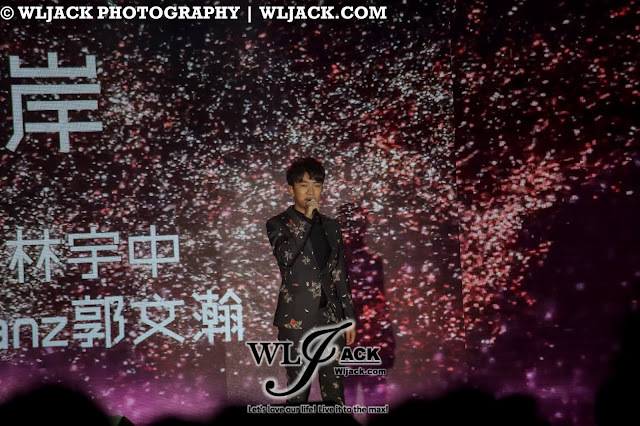 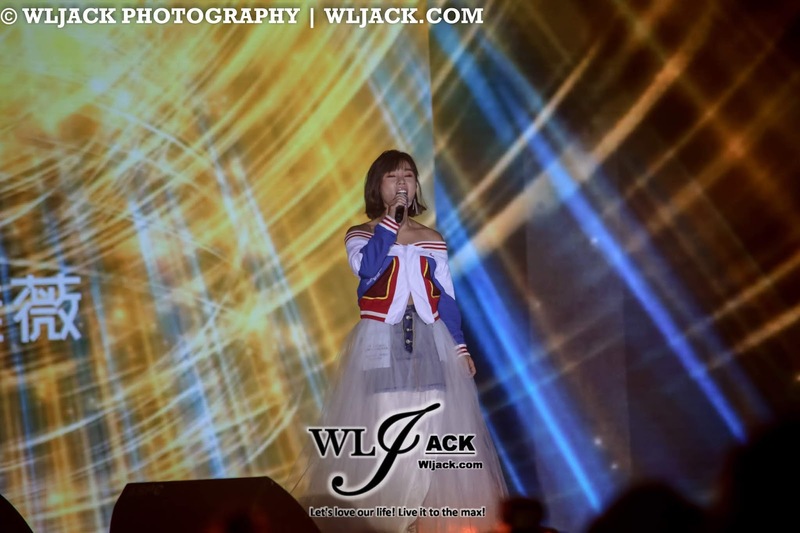 Hope you guys enjoy the coverage and continue to support Malaysia Mandopop industry!